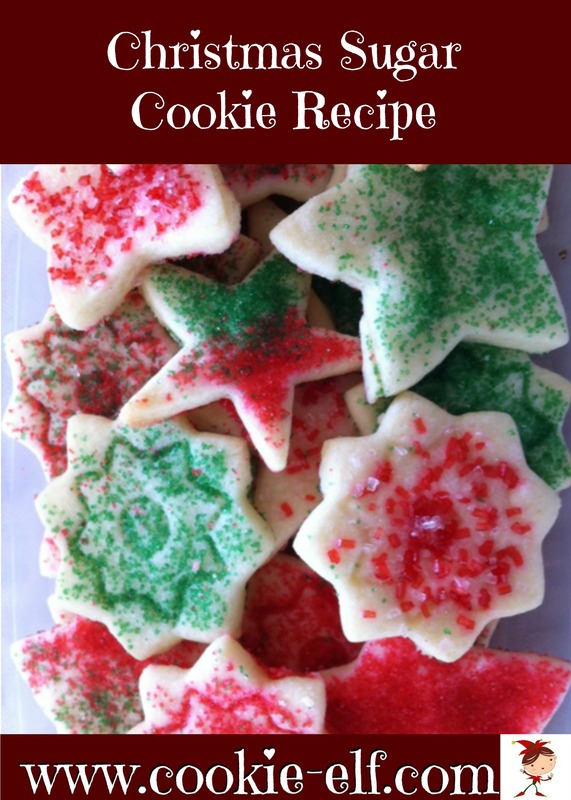 Get best results with cut out sugar cookies when you place cookie shapes of similar size together on a single baking sheet and bake them together. 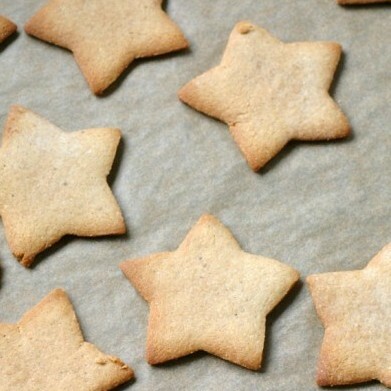 Simply place small cookies, medium-sized cookies, and large cookies on separate baking sheets and bake for an appropriate time for that size. This way, different cookie shapes on one tray will require about the same amount of time to bake – and they will bake evenly.